Sleeve Type Expansion Joints are primarily designed to compensate for thermal expansion but it is not the only movement being imposed on the pipeline system. 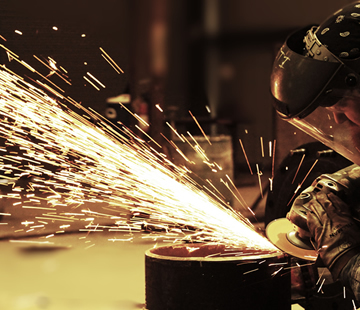 Other types of movements can occur that need to be taken into account when providing a pipework flexibility solution such as building settlement, wind loading, vibration from rotating and reciprocating machinery. 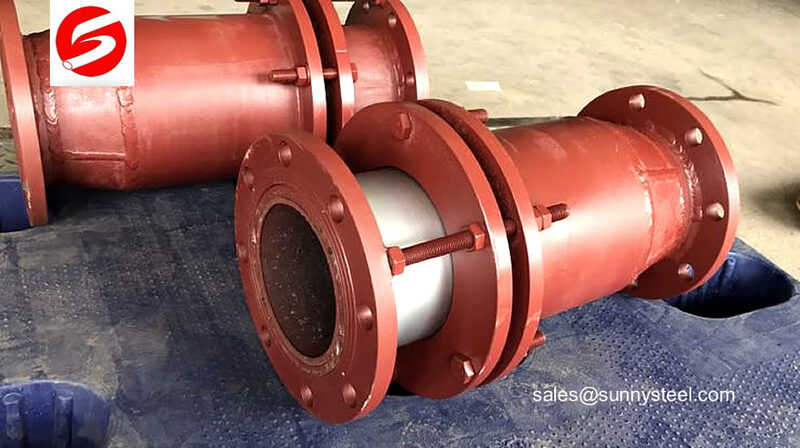 The sleeve type expansion joint is also called tube compensator, pipe expansion joints, which is used for hot fluid pipelines, mainly applied to the laying of straight pipelines. And the working medium can be hot water, steam, oil, etc. 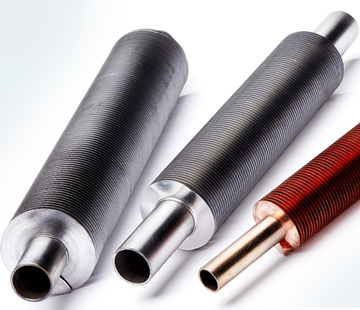 The sleeve expansion joint does thermal expansion by sliding its external sleeve. 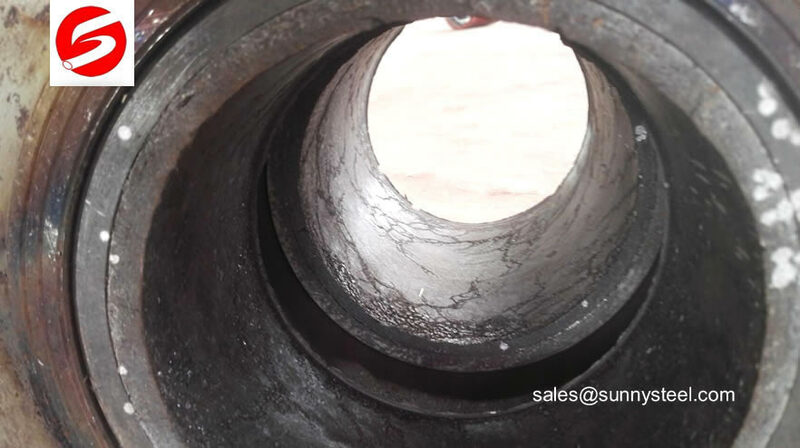 Buried sleeve expansion joint: Using advanced sealing structure and sealing materials with the features of easy installation&maintenance, good for pipeline design, need less mounting brackets. Bilateral sleeve expansion joint: Two external sleeves to both sides of the tube with twice compensation amount over single sleeve compensator. It provides two-way compensation which reduces the length and costs using regular sleeve expansion joints. 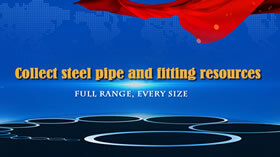 Double sealed bellows sleeve expansion joint ( patented product ) with double insurance effect. 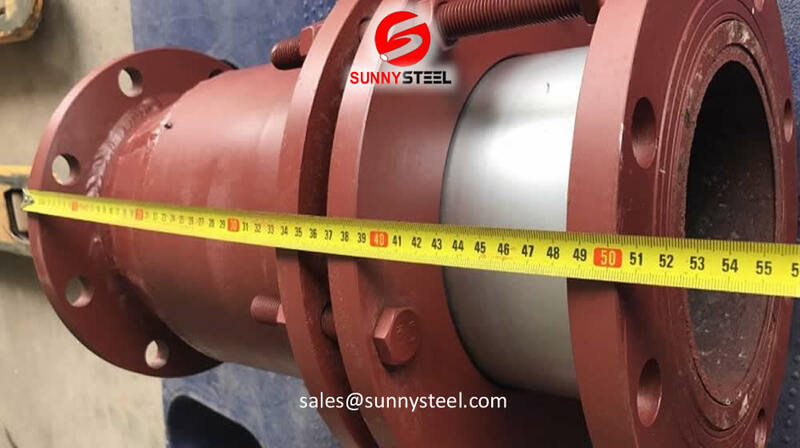 This expansion joint combines the advantages both of bellows compensator and sleeve compensator, which means more protection for bellows compensator in case there are problems happening to the bellows compensator and the external compensator still work properly. 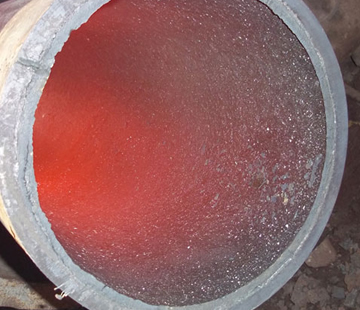 Disposable sleeve type expansion joint which is applied to buried pipelines. 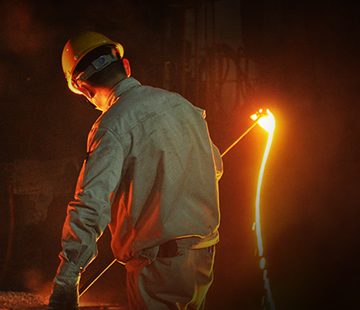 This type is welded at the two contact surfaces of the pipes after preheating expansion. The outer sleeve and core tube can not move. It has the same service time to the pipelines.